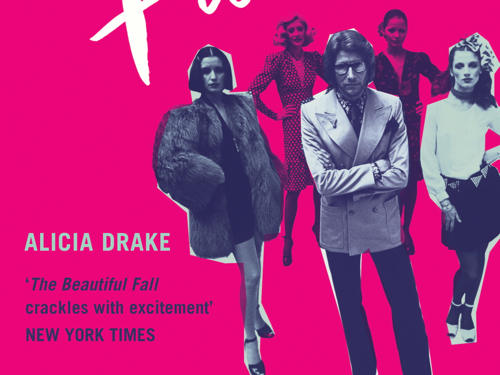 If you have the slightest interest in both Paris and the fashion world, then this book is for you: The Beautiful Fall, published in 2006, tells the story of “Fashion, Genius, and Glorious Excess in 1970s Paris”. 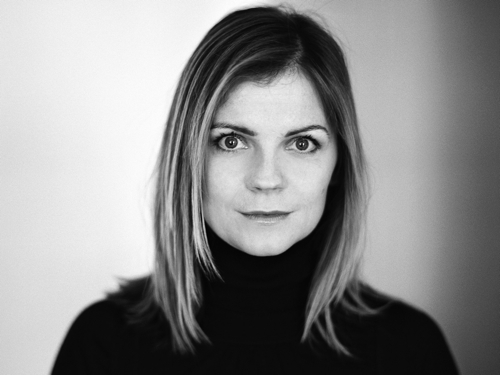 Alicia Drake, a British fashion journalist living and working in Paris, spent five years on research, interviewing around 500 protagonists of the Paris fashion scene of the second half of 20th century - except two of them, her main protagonists: Karl Lagerfeld and Yves Saint-Laurent. They refused. Why? Well, here was somebody asking for an interview, who didn’t want to worship them or write down the official story of their success but to have a look backstage and even, what you could call, “back soul”. Lagerfeld later sued Drake after the book was published in hardback, but didn’t win. Drake’s book is about these two men, about their friendship that quickly turned into a personal and artistic rivalry. It’s about two people too big to leave a bit of space for the other. Both arrived from the outside, Saint Laurent from Algeria and Lagerfeld from post-war Germany, both were ambitious and determined to succeed. And both had a kind of cour around them, groups of worshippers, ghastly, dedicated cliques. And only a very few were allowed to switch sides and be friends with both, Karl and Yves. Starting with the student riots of 1968 and ending with the shadow of AIDS, Drake does not only present a kind of social history, but, more importantly, her book gives an insight into a Paris where hedonism reigned supreme. Drake actually succeeds in capturing the mood of what was then Europe’s cultural Capital. Reading her book, you’re kind of diving into a vanished world of luxury and excess where life seems to be a constant round of exclusive parties in mythic clubs like La Sept and, later, Le Palace until the day when AIDS stopped it all. But beyond this The Beautiful Fall gives a psychic profile of two geniuses, their fascinating quarrel and a vendetta that changed the understanding of fashion. Saint Laurent appears as the sensitive one, the true genius who slowly destroyed himself through alcohol, drugs and depression – and who was completely depended on his lifetime partner Pierre Bergé in a strange love-hate relationship. Whereas the picture of Lagerfeld is different: he is not the sensitive, lost man who compensates for his suffering with creation. He is the lonely one, the sharp mind, highly intelligent, but who had apparently amputated most of his feelings successfully, a man “vampirizing” any and all cultural references that came his way. After the death of YSL Lagerfeld is the one left. Surrounded by many. But still solitary.